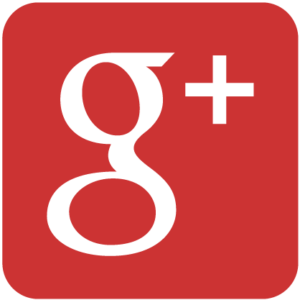 Looking for an affordable and friendly mechanic to provide general service to your Jeep? 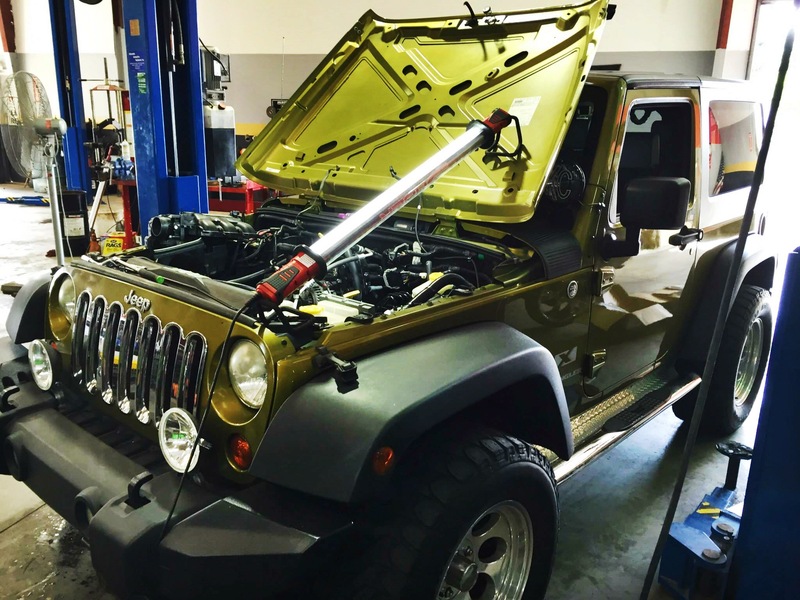 Whether you're coming in for a quick oil change or to have a more major problem diagnosed, getting your Jeep back on the road (or trails) is our priority! We love working on Jeeps as unique as their owners. Our technicians have experience in projects as large as engine swaps to restoring some seriously vintage rigs! 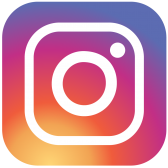 Check out our gallery page to see some of our recent projects or stop by Toy-Lex today for a consult to discuss how you can make your ride one of a kind! 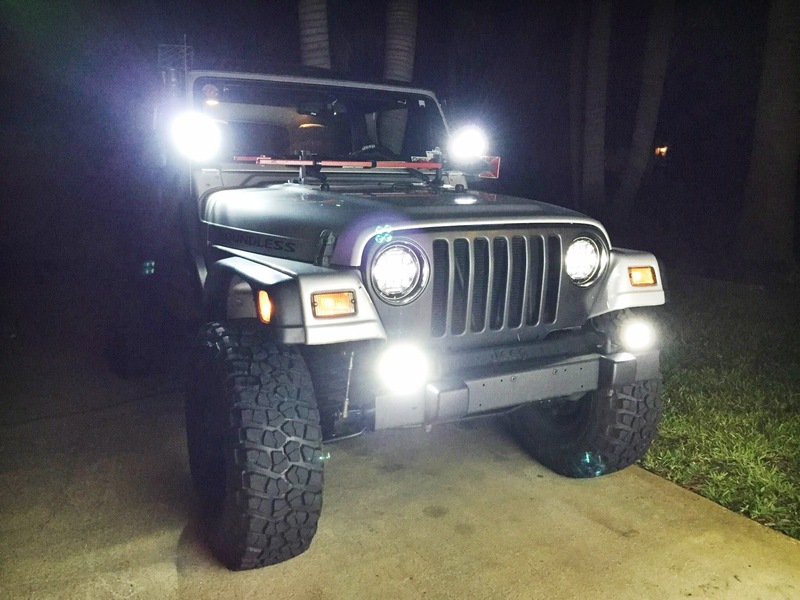 From lights to lifts, we've got you covered! Let us help you upgrade your ride with products from a wide range of offroad accessory vendors and have our careful and experienced technicians take care of the install. 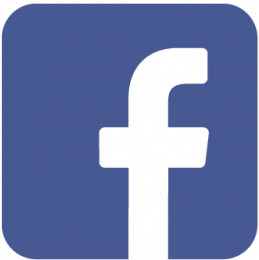 In March 2015, owner Rusty opened Toy-Lex Auto in Rockledge, FL servicing mostly Toyota and Lexus vehicles. As Toy-Lex grew, Rusty's passion for Jeeps began to lead friends to build and service their offroad vehicles at Toy-Lex as well. 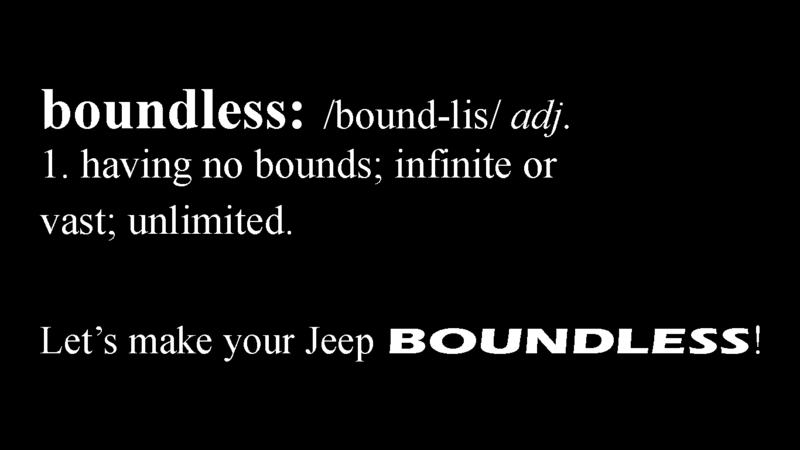 That's how Boundless Offroad came about! 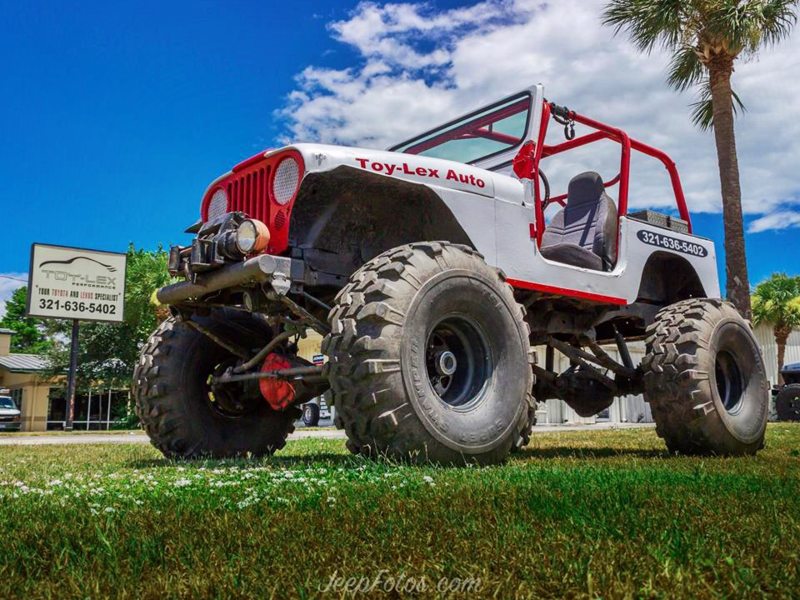 Toy-Lex Auto is home to Boundless Offroad, a vehicle repair and customization shop specializing in Jeep, trucks, and other offroad vehicles in Rockledge, FL. 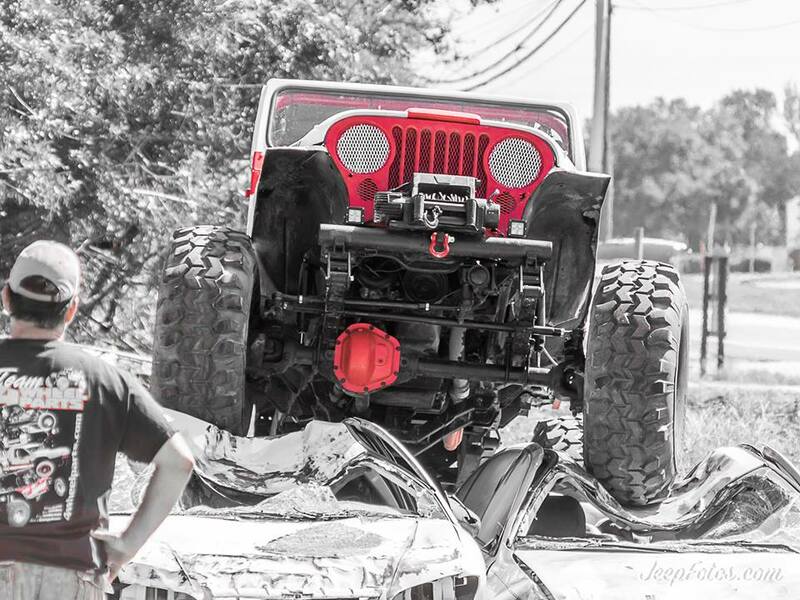 Whether you're searching for an honest mechanic with experience in offroad vehicles or looking to make your Jeep or truck wild with a custom lift and accessories, Boundless Offroad at Toy-Lex Auto is your home in Brevard!